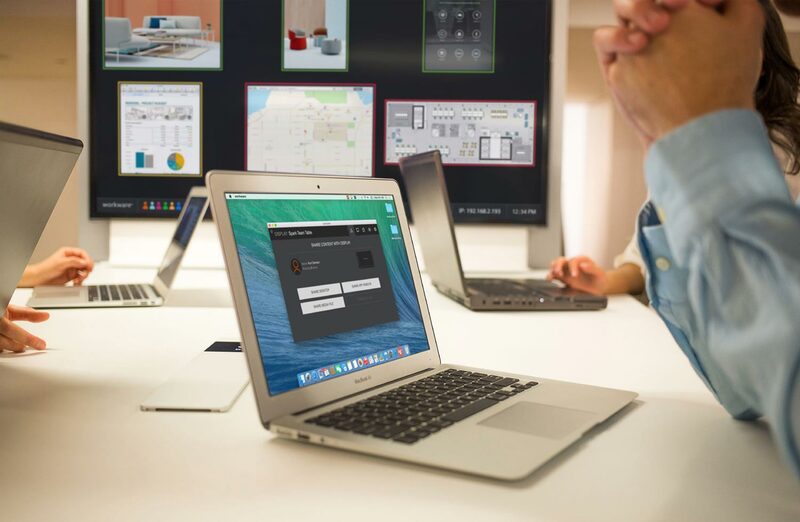 Haworth is one of the top three furniture and workspace manufacturers in the world. 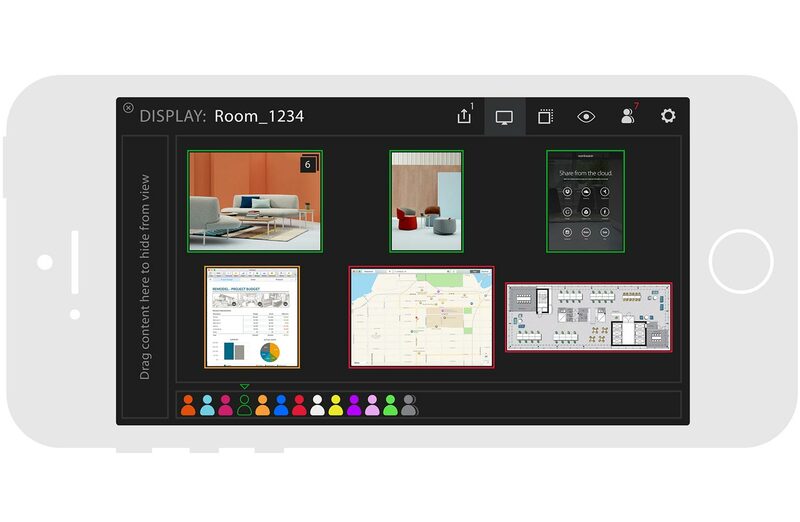 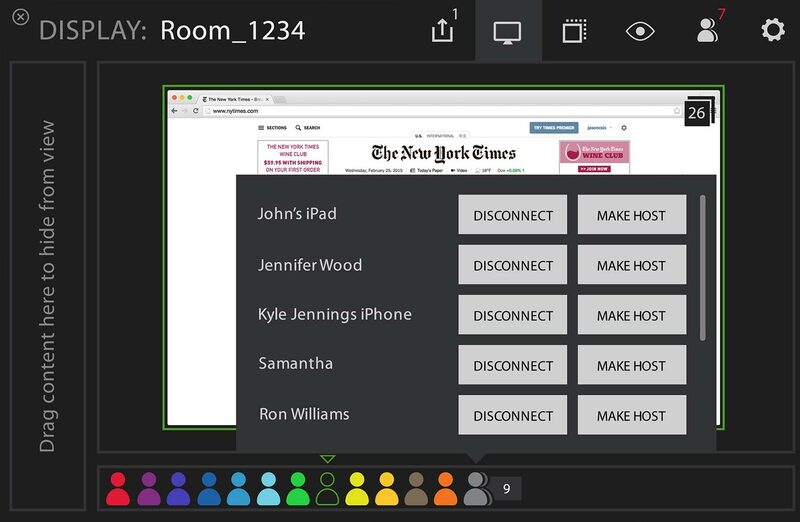 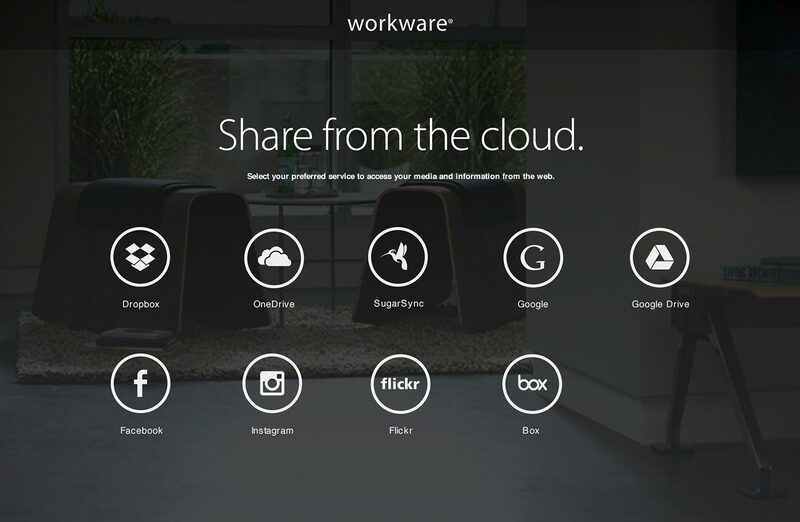 Their Workware product makes it easy for groups to connect, share and keep ideas flowing—adaptable technology solutions for collaboration in a digital world. 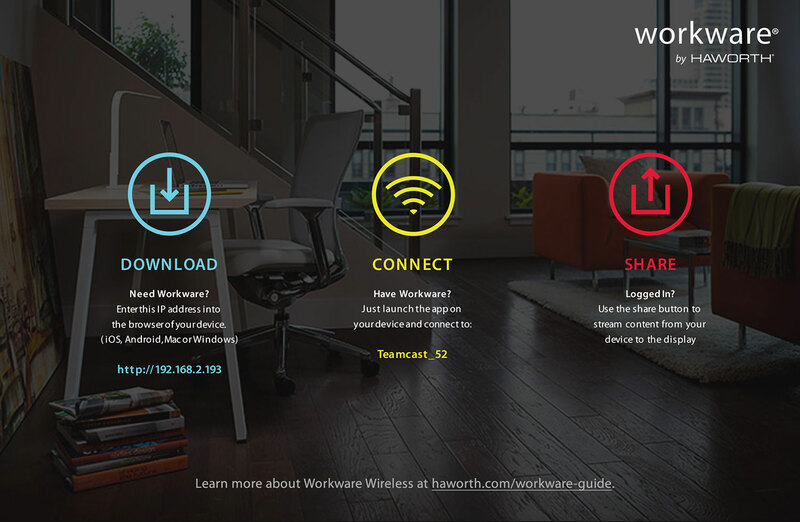 J6 was asked by Haworth to help design the user interface for the Workware Wireless software. 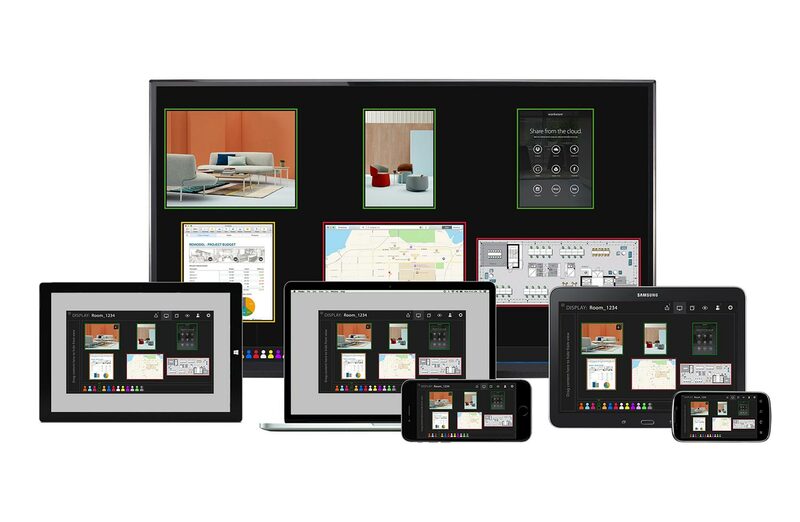 A simple and intuitive interface—allowing the user content to be the primary focus—the design also adapts to multiple device interactions, whether desktop, tablet, or mobile.